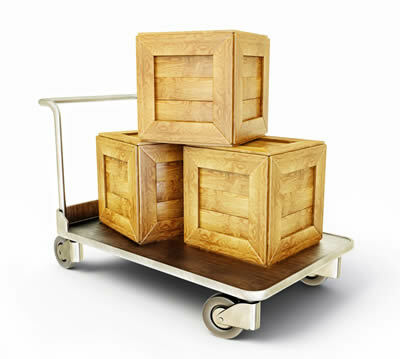 There are many factors to consider when packaging and crating for international shipments. 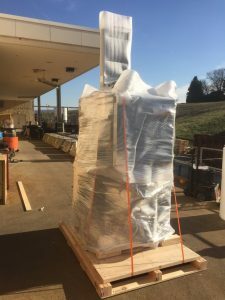 Many foreign countries require that all crates made out of wood being shipped from the U.S. be heat treated to reduce the risk of pest infestation. 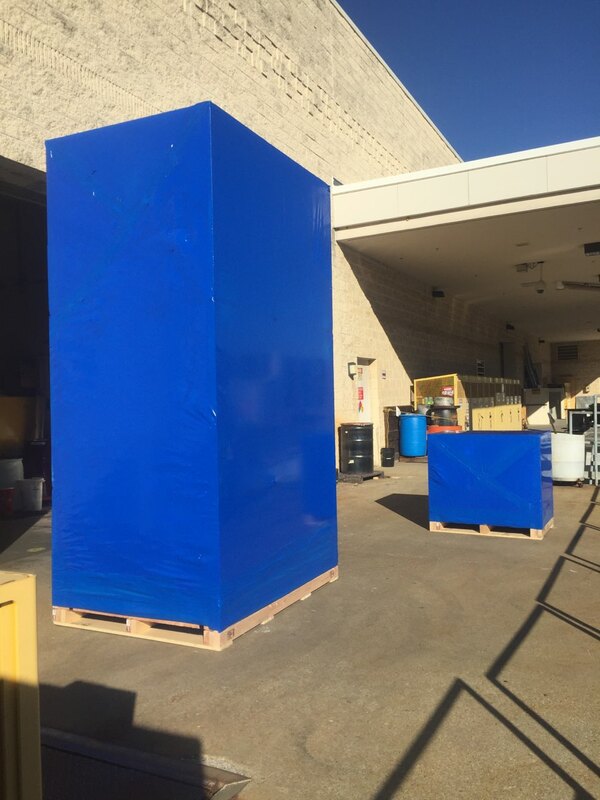 These crates require an approved stamp known as the “bug stamp” or ISPM-15 mark, certifying the crate meets international shipping standards. However, just because heat-treated lumber is used to build a wood crate doesn’t mean that it is certified for international export. That’s where we come in! Pak Mail Pittsburgh Crate & Ship is Western Pennsylvania’s leading crater. We can assist you with all aspects of export crate building. 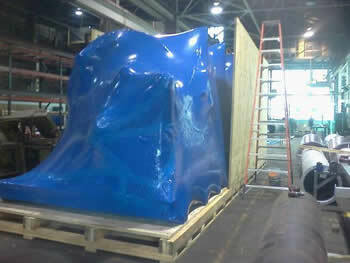 We are the Pittsburgh area’s leading expert in packaging and crating items for international export from the US. 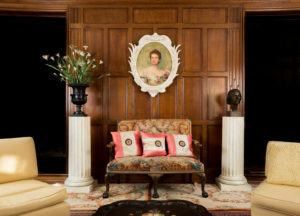 We use sophisticated software to determine the best packing and crating design options based on fragility, item composition, value, and international destination. We design and build corrugate and solid wood export crates. 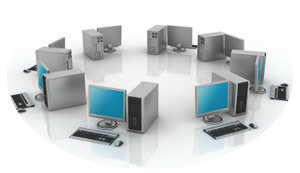 Pak Mail Pittsburgh Crate & Ship can take the hassle and the cost out of lease returns for copy and IT equipment. 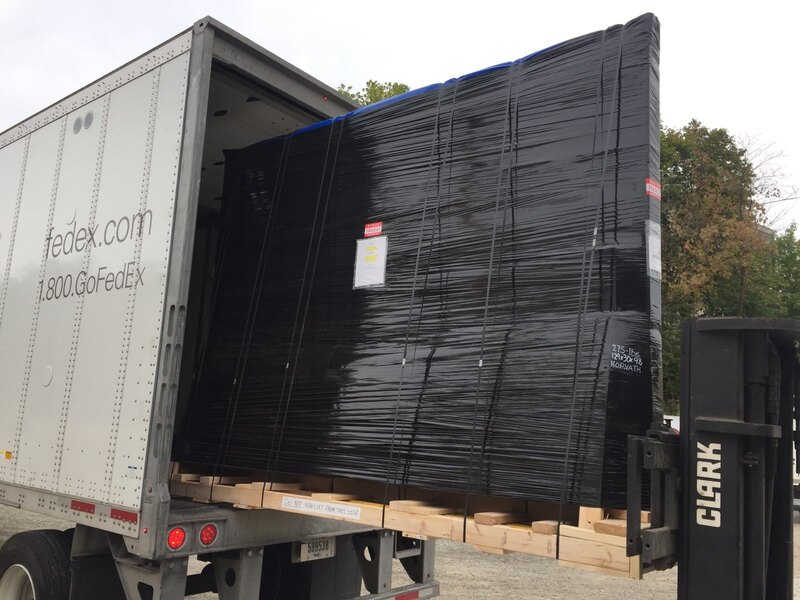 Our packing and shipping experience combined with our great customer service will ensure that your equipment is returned correctly, on time, and on budget. We offer our onsite services during normal business hours as well evenings and weekends. Whatever works best for our clients. 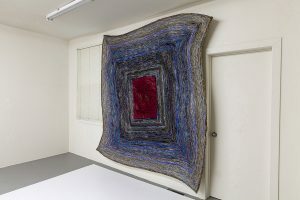 Got Something Large To Wrap For The Holidays? Something big to pack, wrap, and ship to that special someone this holiday season? Contact the Pittsburgh area’s most highly rated packing and shipping company. Nothing too big for us to send…gift wrapping just a little extra! 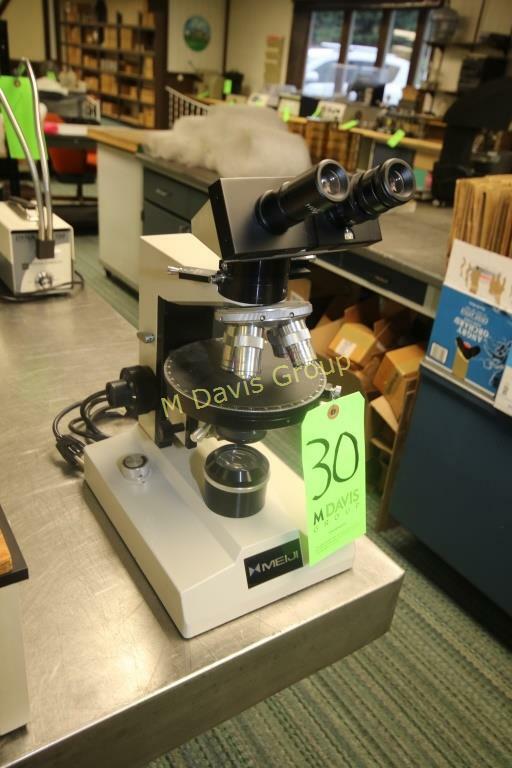 The M. Davis Group is hosting an in-person and online auction at The Erlin Co. in Latrobe, PA on Saturday, December 2, 2017 @ 10:30 AM EST. A complete concrete inspection lab to be auctioned off including: Diamond & Slab Saws, X-Ray Machines, Mills, Water Baths, (12+) Microscopes, Lapping Machines & X-Ray Diffraction Equipment, and Much More! Check-out all the lots available at their website. 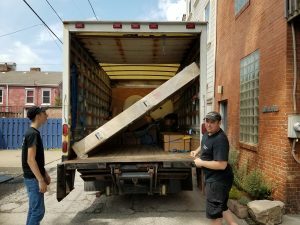 We are the shipper for this auction, so give us a call at 724-382-5147, drop us an email at customerservice@pakmailpittsburgh.com, or visit our website if you would like a packing and shipping estimate. 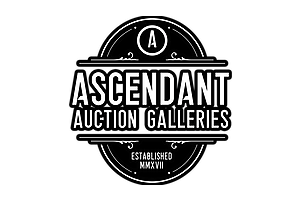 Concept Art Gallery has an estate antiques and fine arts auction this Saturday, December 2nd starting at 9:30 AM EST. 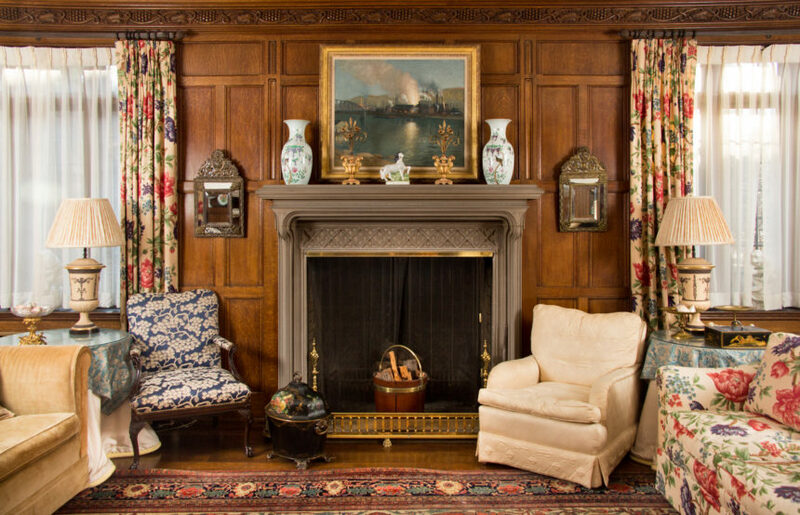 Check out the 400 lots they are offering for in-person and online bidding at their web site. If you’re interested in getting a pre-auction packing and shipping quotation, please visit our web site. We are Concept’s highest rated shipping partner! Seeing (And Getting) The Big Picture! Whether it’s a 120″ long by 91″ high oil on canvas going to a residence in SC via motor freight or a 102″ x 96″ work on paper going via our own truck to a museum in Roanoke, NC, Pak Mail Pittsburgh Crate & Ship is your one-stop packing and shipping partner. We specialize in fragile, heavy, or over-sized items going across the country or around the world. We utilize sophisticated packaging and crating software based on the size, nature and fragility of the item being shipped. 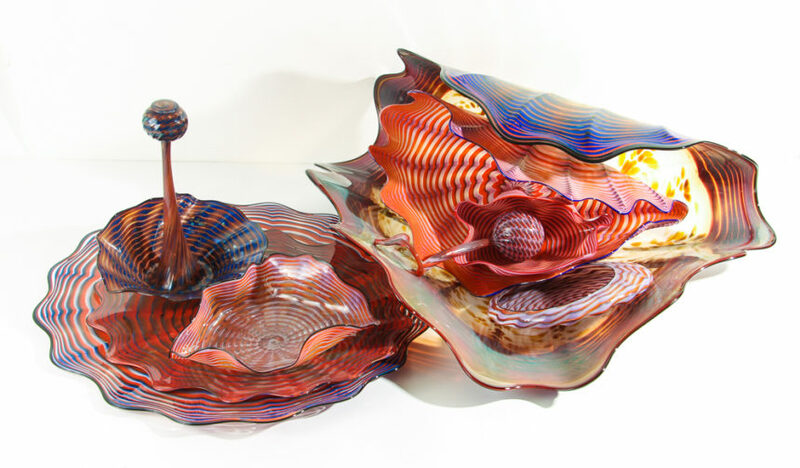 To help reduce shipping costs, we will disassemble, do frame removal, and sort items as directed. Contact us for a free no obligation phone consultation (English and Spanish spoken), or get a quote nowvia the web.